Dean’s Professional Services is a nationally-recognized, MBE, WBE, and HUB Certified company. Since 2010, DPS has been recongized as a Joint Commission Certified Health Care Staffing Service. 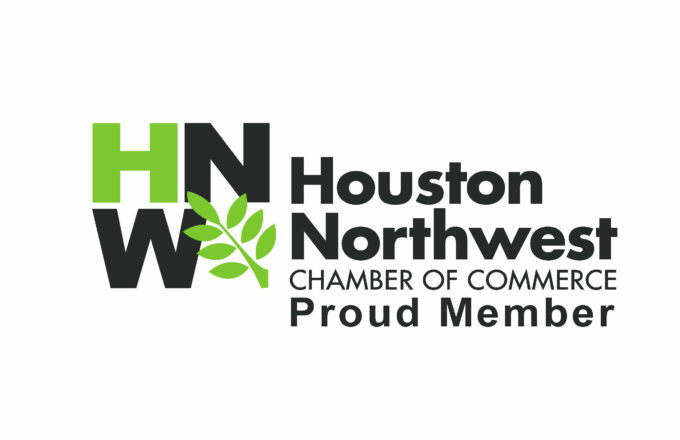 The Houston Northwest Chamber of Commerce is an organization of member businesses investing time, talent and resources in economic and community development programs, and working together to improve the economic, civic and cultural fortitude of the region.